How Far is Kalpataru Karmakshetra? * Located at Comrade Harbanslal Marg, Shanmukhananda Hall, King's Circle. In close proximity to King's Circle & GTB Nagar railway stations. * Centrally located, in close proximity toBandra kurla complex, Western & Central suburbs. Schools, colleges, markets, hospitals and entertainment centers are also nearby. 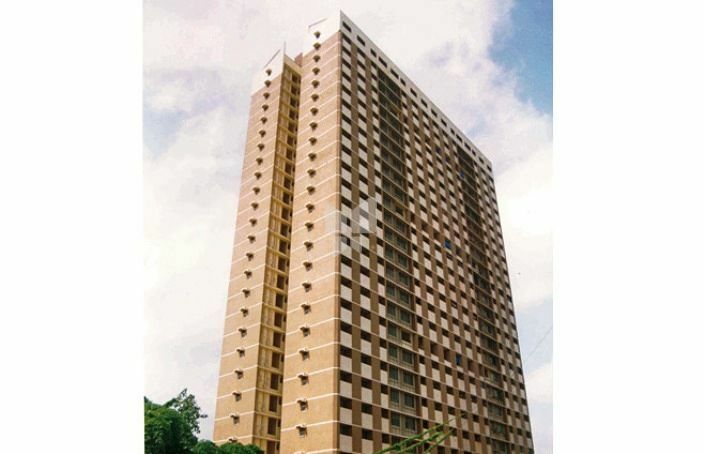 * An imposing 25 storeyed residential tower with 2 wings namely Wings D-I and D-II. * Both wings are complete and ready. * Landscaped gardens with children's park. * Clubhouse with a fully equipped Gymnasium. * Each wing has 4 flats of 2 BHK per floor.